Light up an entire room in minutes! Rent black lights for just $99. Each light covers an area of 60 feet by 60 feet. How does it work? Order online, and we deliver everything to you. Setup? Easy! Just plug it in! Place light on a table and aim towards middle of room (or anywhere you want to glow!). The best part? Shipping is FREE both ways nationwide! That's not all... We offer flexible payment options and extensive guarantees to ensure every rental is perfect! HOW MANY BLACK LIGHTS DO YOU NEED? Each black light covers an area of 60 feet by 60 feet (3600 square feet). Most clients use 1 - 2 black lights. Want a quick estimate? 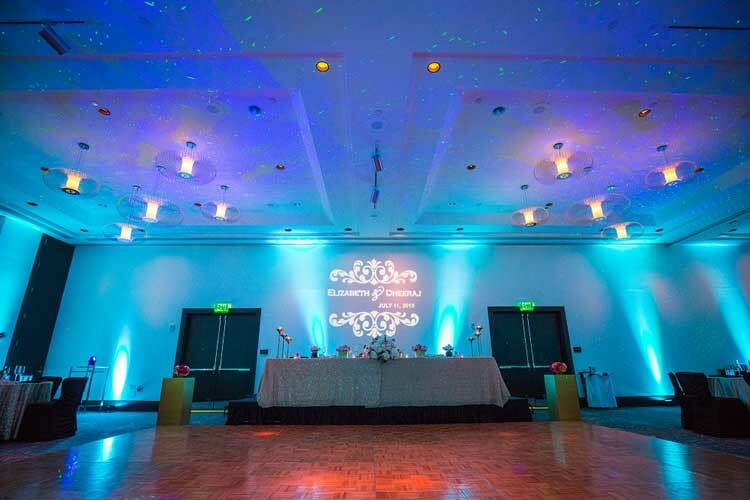 Check out the black light calculator below, or click HERE and we'll send you a customized quote for your venue! 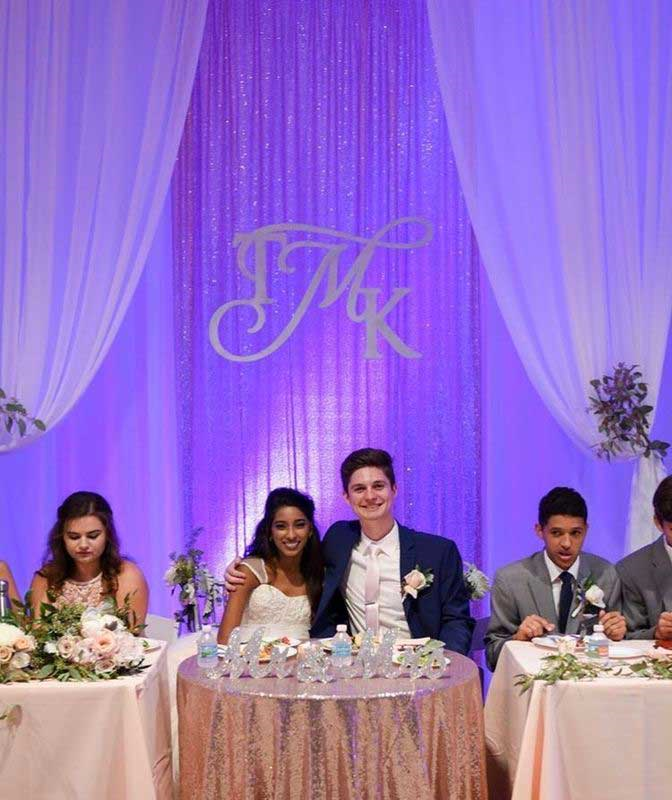 Black lights add a fun effect for wedding receptions! Black lights are perfect for a party or dance. 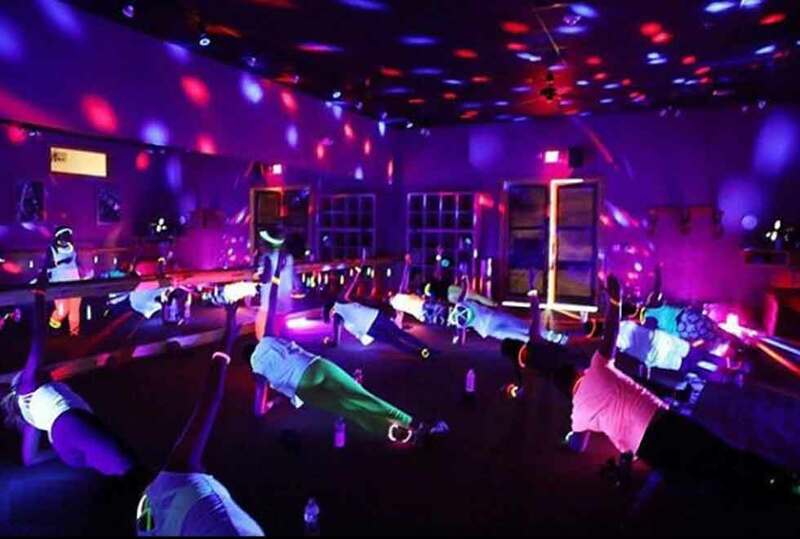 Glow fitness is a popular trend using black lights. Our students LOVED the black lights! We used 1 light and it covered the whole dance floor. The glow effect was awesome! Welcome to the complete guide to black lights! Featuring tips and tricks about glow parties, technical details about black lights, how-to videos, photos with party ideas, quantity calculators, advice, and money-saving tips! Continue reading to learn everything you need to know about black lights! HOW MUCH DOES IT COST TO RENT A BLACK LIGHT? Rent black lights for $99/each. Each black light covers 60 feet by 60 feet. Price includes 5-day rental and FREE shipping both ways. It's super easy to setup black lights - no experience required! It takes less than 1 minute per light. 2. Place on a table or tripod. 3. Aim light where you want to glow. You're done! Everything white or neon will glow! Covers up to 60 foot distance. That's all it takes to setup a blacklight! WHERE TO PUT BLACK LIGHTS? For easiest setup, place black lights on a table. 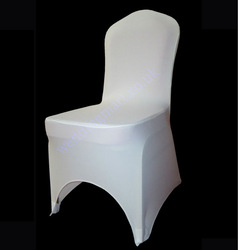 Place table in a corner of room, and aim black light towards center of the room. The blacklight has an adjustable bracket / stand so that you can tilt and adjust the light. Alternatively, you can also mount the black light on a tripod or lighting stand. This allows you to raise the black light 10 feet high and shine down onto the room. 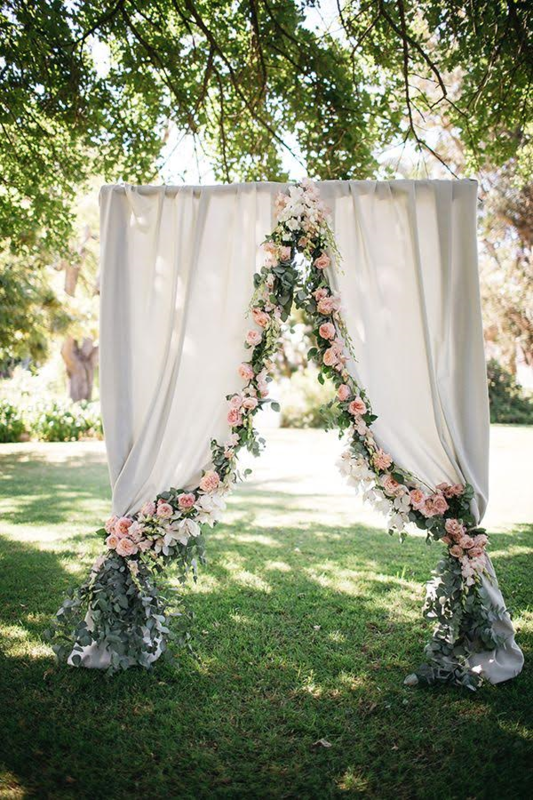 Click HERE to rent a lighting stand. Just about anything white or flourescent will glow under black lights. This includes white clothing, white linens, highlighter markers, fluorescent or neon party paint, and more! Most of our clients use 1 or 2 black lights. Each black light will cover an area of about 60 feet by 60 feet. If using black lights in a gym, you will need 2 black lights to cover half the gym, or 4 black lights to cover the entire gym. Still not sure how many you need? Click HERE to view our black light quantity estimator. Or, call our lighting experts at 1-800-465-8020! WHAT DOES A BLACK LIGHT LOOK LIKE? WHAT IS A BLACK LIGHT? 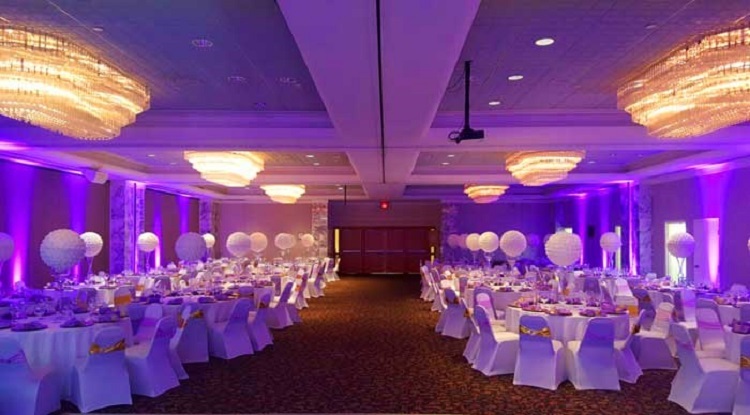 Black lights are a popular type of lighting used for special events. These lights create a glow effect, which makes anything white or neon glow under the black light. 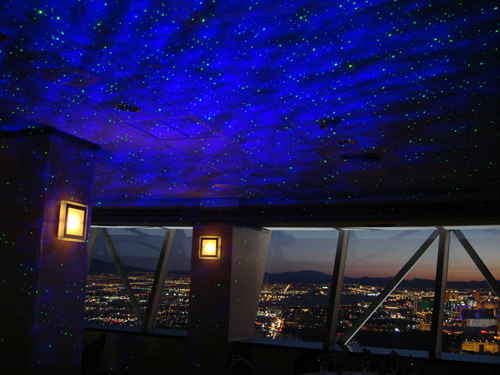 This lighting effect is created using a special light that emits ultraviolet light. 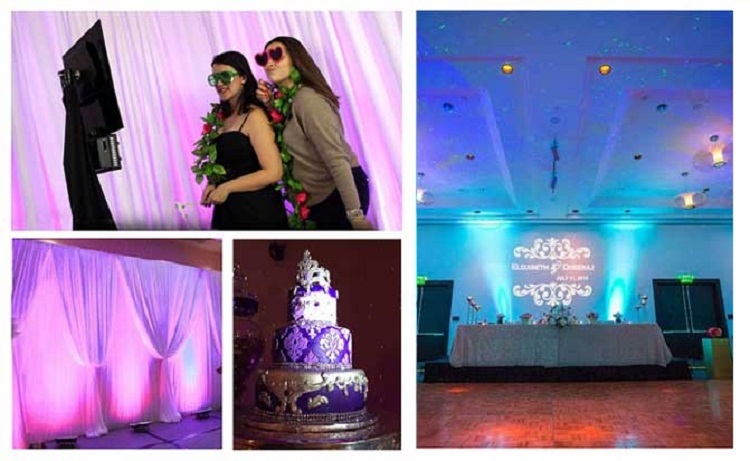 Black lights are an effective way to create a glow party theme and add excitement to an event. WHAT COLOR IS THE LIGHT FROM A BLACK LIGHT? The actual light emitted from a black light is invisible to the eye, but anything white or flourescent will glow. This is the magic of black lights! WHEN TO USE BLACK LIGHTS? There are so many ways to use black lights! They are popular for many different types of glow theme parties. 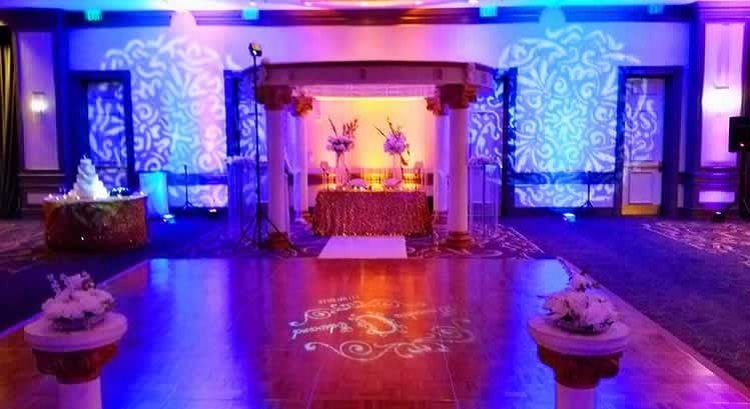 Use black lights to make an entire room glow, or just light up certain parts of a room, such as a dance floor. The glow effect will happen anywhere you point the black light! UV lights can also be used to create a black light photo booth. Pair 1 black light with a photo booth and glow-in-the-dark props for a unique twist! Black lights are also popular for glow fitness classes, blacklight runs, black light volleyball, blacklight dodgeball, and more! 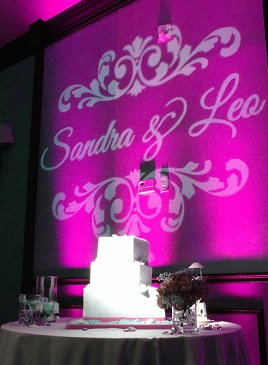 We've also seen wedding couples use black lights to add some fun to the dance floor at their wedding recepton. The possibilities are endless! HOW BIG ARE THE BLACK LIGHTS? The black light weighs 11 pounds, and it measures 12.75" x 11" x 8." The blacklight has an adjustable stand so that you can angle and point the light. Each black light covers an area of about 60 feet x 60 feet. DO I NEED TO TURN THE ROOM LIGHTS OFF? For best results with black lights, room lights should be dimmed or turned off. The darker the room, the stronger the glow effect. Wondering how to rent black lights? It's easy! Just place your order online, and we deliver everything to your door. Afterwards, send everything back in the same box. Shipping is always FREE both ways nationwide. Click HERE to learn more about how it works to rent black lighting. We rent professional-grade black lights (also called "UV Lights"). Our blacklight is the American DJ UV Cobb Canon. 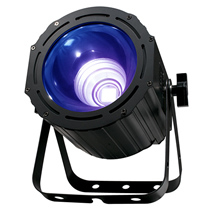 This is a super high output black light, which covers an area of 60 feet by 60 feet. The light source is a 100W COB (Chip On Board) UV LED engine. Check out our tutorial videos to learn how to setup black lights yourself! You won't believe how quick and easy this is for anyone to do! 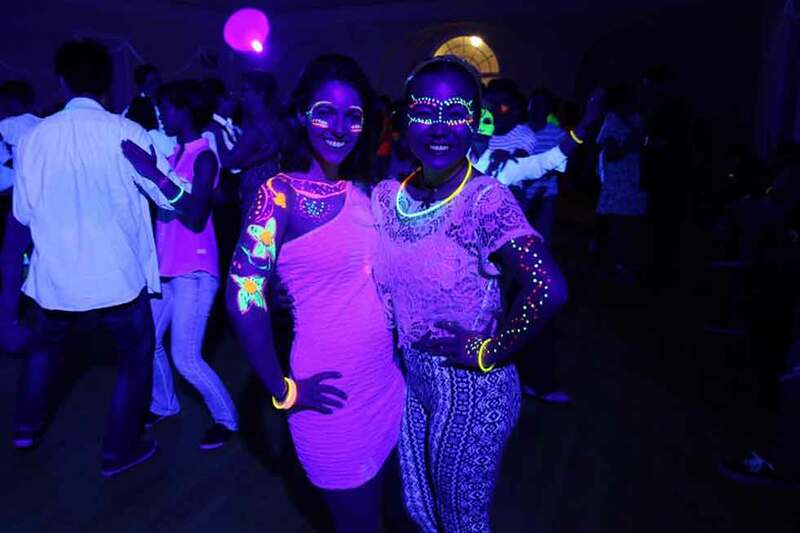 Looking for black light and UV glow party inspiration? 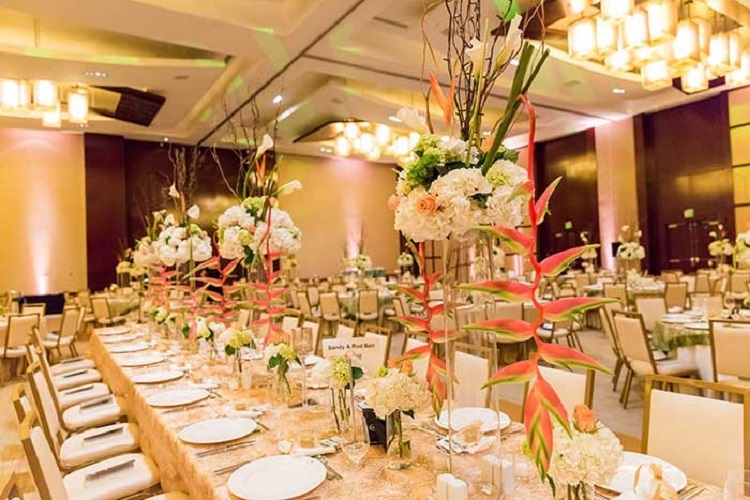 Check out these resources for real event photos and party inspiration! Looking for ways to save money on a glow party? Do-it-yourself black lights are a great way to save money! Just 1 UV light will add a "wow" factor to your room. Blacklights can be programmed to all different modes, such as fading, strobing, and pulsing to the beat of music. You can also control the brightness level of the UV light. We include instructions in the package if you're interested in special programming options for the UV lighting. For event lighting professionals interested in creating a lighting show, the black lights can be controlled by DMX. WHAT IS A UV LIGHT? A "UV light" is also commonly referred to as a "black light." The name comes from the type of light used, namely, an ultraviolet light source (or "UV" light for short). Ultraviolet light emits very little visible light, but the invisible beams of light disperse throughout a room and make everything glow. 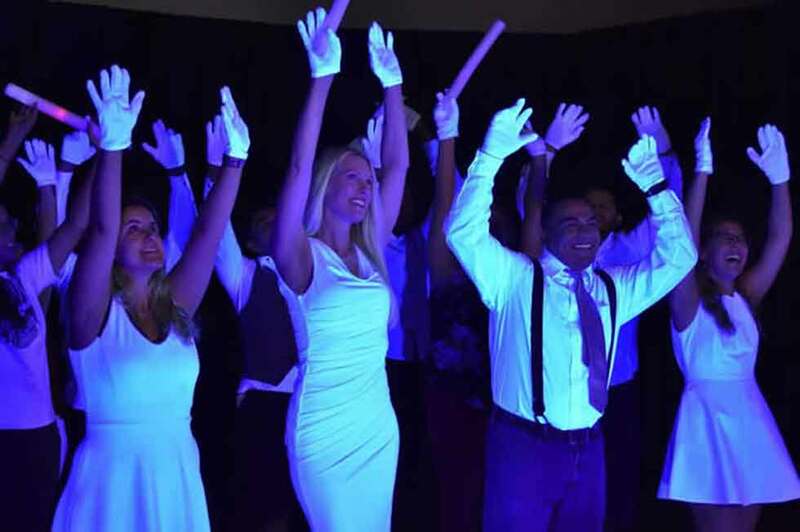 UV lights are frequently used for dance floors, glow fitness classes, and special events. Want to learn more about renting black lights online? 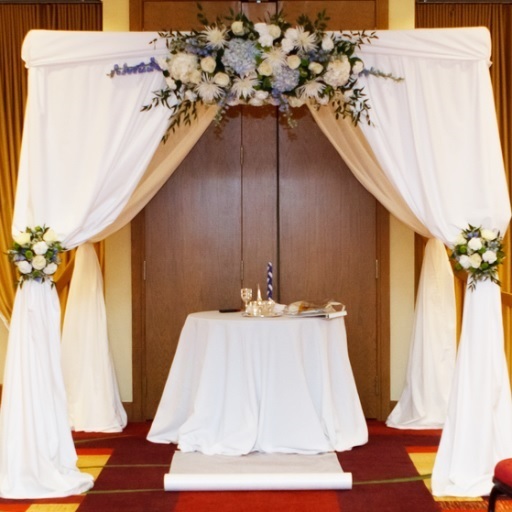 Click HERE to check out our FAQ page with all the details! Check out the most frequently asked questions below about black lights! · Do I need a professional for black lights? No, you don't need a professional to setup black lights. Our blacklights are designed for easy DIY setup - no experience required! · How to get cheap blacklights: If you're searching for "cheap black lights" or "show me black lights" then you're in the right place! 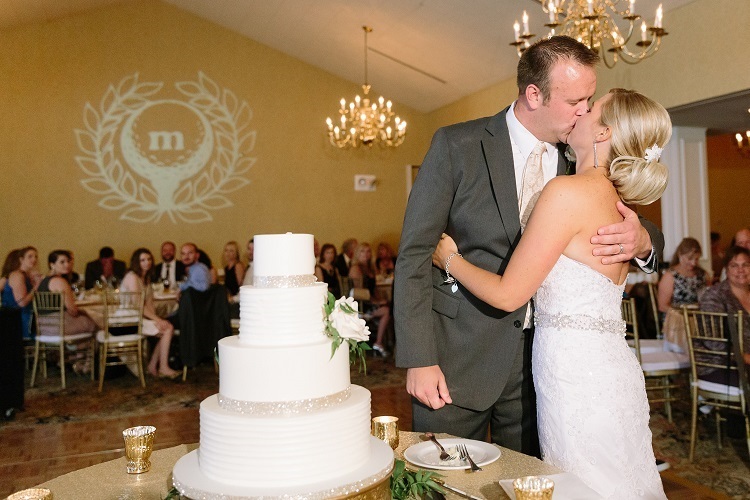 RENT MY WEDDING helps you get the look for less with cheap black light rentals. The rental cost is just $99 per black light + free shipping both ways. 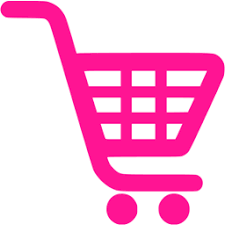 · Find local blacklights: Wondering where to get black lights locally? We deliver everything directly to your door! Look no further if you're wondering "where to get black lights near me" -- our online rental process makes black lights easy and convenient! We hope you enjoyed reading our Complete Guide to Black Lights! 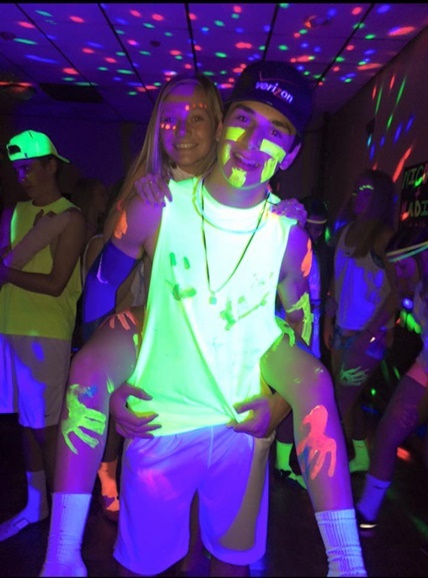 Whether you're planning a birthday party, school event, glow fitness, or just an awesome party, we hope you learned everything you need to know about black lights! If you have any other questions about black lights, contact us at 1-800-465-8020. Otherwise, if you are ready to get started, click the button below to rent blacklights!